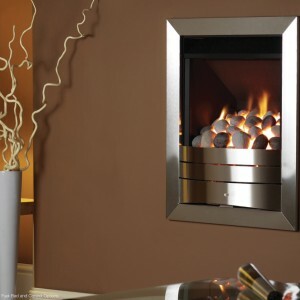 The Avalon gas fire has been made specifically for class one chimneys, optimising its heat output with a revolutionary flue restrictor. 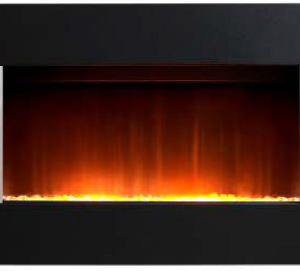 It will allow exhausts from the fire pass up the rear of the chimney, reducing debris and soot. It is also available as a hole in the wall model. 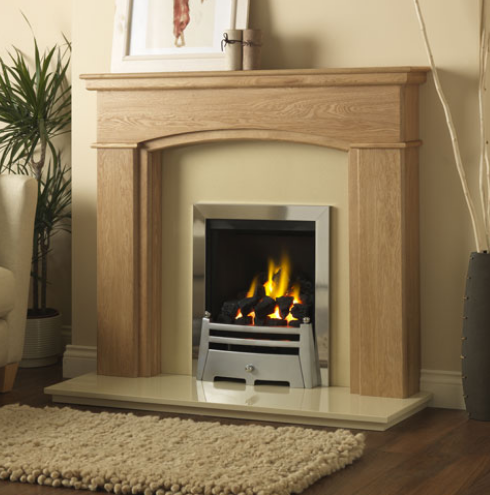 The Avalon has been purpose built for Class 1 Chimneys, so it may be just the thing you are looking for.